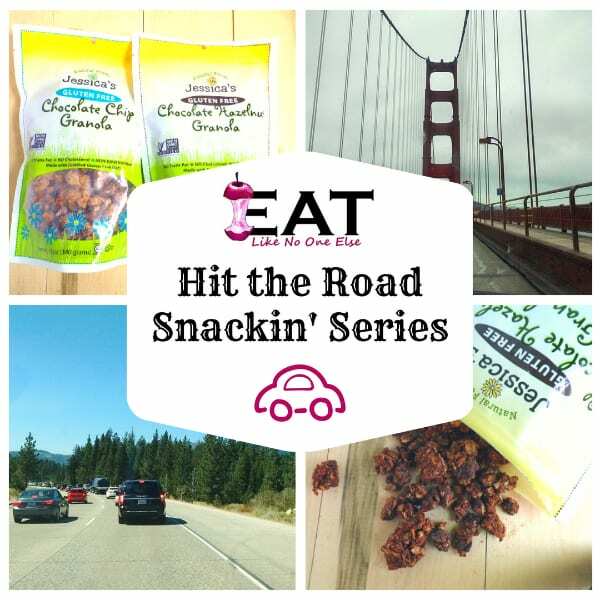 A lot of people are heading for the open roads, and we here at Eat Like No One Else want to give you a hand with one specific part of your travels – the snacks! All this summer through Labor Day, we are having our Hit the Road Snackin’ series. 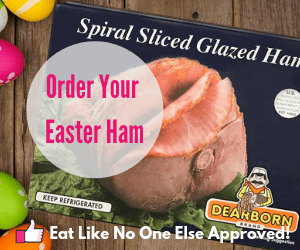 Your going to hear all about some great snacks that you can buy that will beat anything you find at a gas station convenience store. In some cases, we will be sharing a healthier option. Other times it will be a tastier one- gotta have our chocolate! Some weeks it will be both. This is definitely one of those weeks. Our clan never starts a road trip without, as Jessica would say, “Eat Chocolate for Breakfast”. 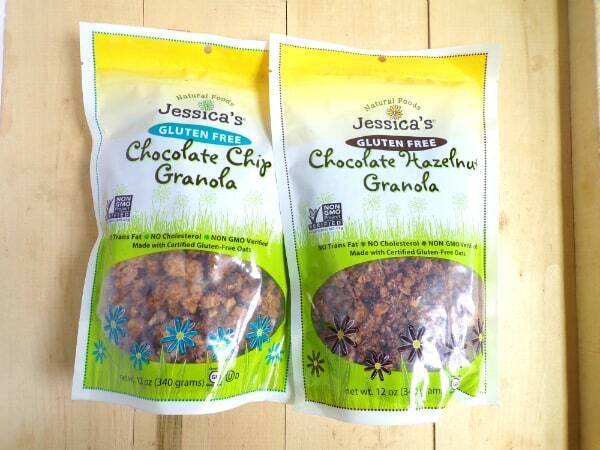 Today we are talking about the chocolate granola offerings from Jessica’s Natural Foods. And for those looking for a certified gluten-free option, here it is! Each package of Jessica’s Granola has the Certified Gluten-Free label on it. What is Certified Gluten Free? Marking gluten free on a product isn’t enough. It needs to be certified by a 3rd party, not by the company that makes the product and are making the claim. GFCO (Gluten-Free Certification Organization) is an example of a 3rd party gluten-free certification program. Jessica’s Natural Foods using GFCO to certify their products as gluten-free. Yes! Our granola is made with certified gluten-free oats. 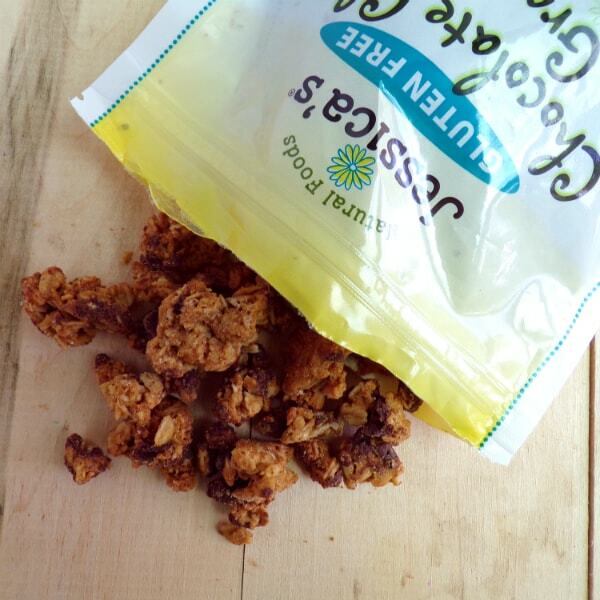 Our granola is also 3rd party gluten-free certified (through the GFCO). Additionally, we test EVERY run down to 10ppm for the presence of gluten. Gluten Free isn’t something Jessica’s puts on a bag to sell more product. 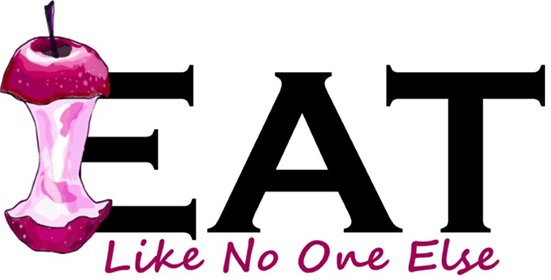 They are strict and understand the importance of their products being safe for gluten intolerant people. Jessica is a mom. She is a wife. She is a someone who saw a problem and came up with solution. Jessica’s husband discovered he was gluten intolerant. 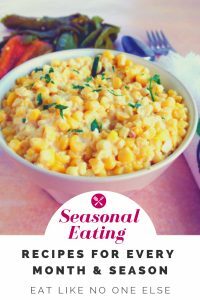 One of the issues that created was eating foods with oats in them. Her husband was missing his oat based granola. While oats by themselves are gluten free, a lot of the oats are processed in facility that is not gluten free. Cross contamination is a real concern with those that are really sensitive to gluten. 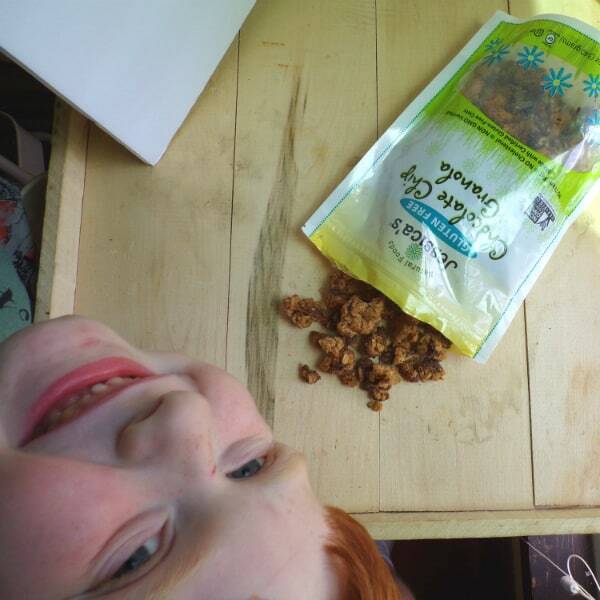 Jessica sought out to do something about this, and now the world has some amazing certified gluten free granola to enjoy! 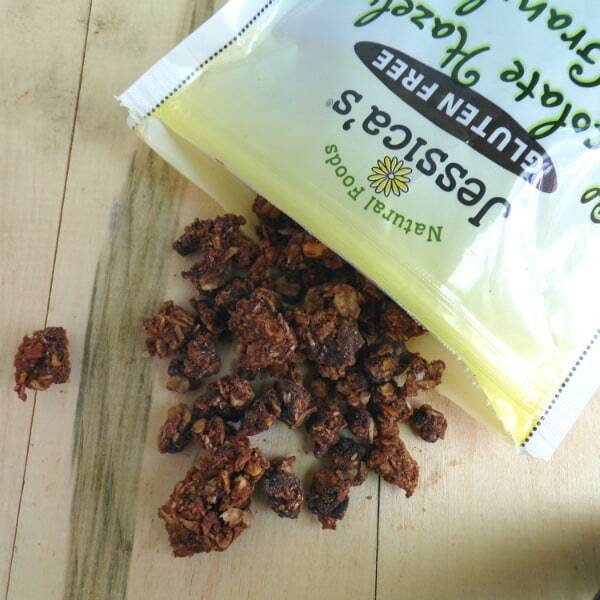 I love the chunks of granola that are contained within bags of Jessica’s granola. Jessica’s makes two types of granola that contain chocolate. Jessica’s Chocolate Chip granola was the first product of theirs I tried. A friend shared it with me at work and I was immediately totally blown away by how simply good it was. I appreciated the nice chunks of granola that were in the bag. One of the reasons the granola is so good is their choice of sweeteners. Jessica’s uses a combination of brown sugar, organic honey, and maple syrup. Unlike ultra processed granulated sugar, these sweeteners all bring additional flavor to the party – the party in my mouth! Here is the ingredient list for the granola – Certified gluten-free rolled oats, semi-sweet chocolate chips (sugar, chocolate liquor, cocoa butter, soy lecithin, vanilla), organic honey, brown sugar, expeller pressed sunflower oil, ground flax seed, water, coconut, maple syrup, pure vanilla extract, sea salt, cinnamon, tocopherols (natural vitamin E). Jessica’s chops their own hazelnuts, so they are as fresh as possible. Jessica is a wise woman! I fell in love with the beautiful combination of chocolate and hazelnuts thanks to Nutella. Once I tasted their Jessica’s Chocolate Hazelnut Granola it supplanted the chocolate chip as my favorite granola. A little secret for you about Jessica’s hazelnuts – they use whole hazelnuts that they chop in-house to give their granola the freshest hazelnuts possible. From time to time you may notice a larger piece of hazelnut in the bag. Consider it a surprise! The cocoa Jessica’s uses is a high quality dutch processed cocoa powder. They tried several cocoa powders before deciding on one that had the flavor they were going for. Here is the ingredient list for the granola – Certified gluten-free rolled oats, semi-sweet chocolate chips (sugar, chocolate liquor, cocoa butter, soy lecithin, vanilla), organic honey, brown sugar, expeller pressed sunflower oil, hazelnuts, ground flax seed, water, coconut, cocoa powder, maple syrup, pure vanilla extract, sea salt, cinnamon, tocopherols (natural vitamin E). To add a personal touch to the post in our “Hit the Road Snackin‘”, we are including photos sharing memories of our family’s road trips. A few years ago my wife was taking our then middle child with her to go to California to surprise her dad on this birthday. We chose to have them fly out of Chicago to save money. We were able to get a great deal that way. So we drove form the Ann Arbor, Michigan area to Chicago with the whole family. Dropped the two of them off at the airport and set out on a short road trip with my other two kids. We drove north into Wisconsin. 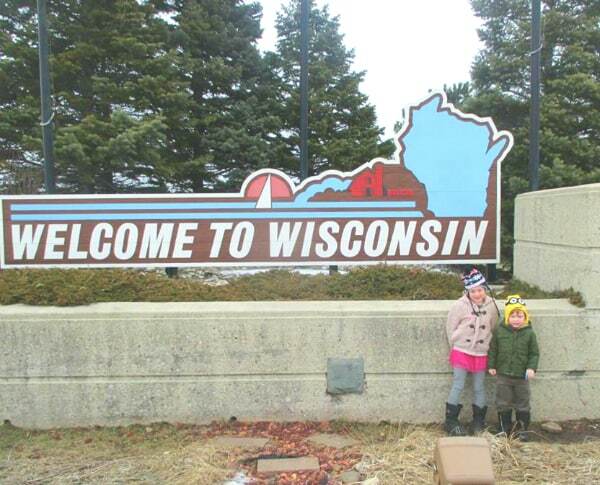 It was the first time either of them had been in that state, so we just had to get a photo in front of the welcome sign at the first rest area. We (with our nickname the Wisconsin 3) had much fun together going to the Jelly Belly Factory store, hitting up a cheese castle, and visiting nearly empty zoos during the winter (it was at least over the freezing mark). It was very special doing a trip with just the 2 of them. Previous Post: « What are Semi-Cling Stone Peaches?